Who’s Liable When Medical Students Make Mistakes? Close to 100,000 deaths take place every year due to medical errors, which means that many people are paying close attention. How can these fatalities be prevented? One of the biggest reasons is due to medical errors, which can include errors due to medical students in training making mistakes. The problem is, many of these medical trainees are prone to keep the realization of their medical errors to themselves instead of disclosing this information to patients. These trainees tend to be less sure of their skills and worried about evaluations by the doctors in charge of their work. A recent study conducted actually showed that only 43% of medical students said they would definitely disclose information if they found out that a medical error has occurred on their watch. Only 47% confirmed that they “probably” would. However, it has also shown that, as trainees advance, they become much more likely to disclose errors. (1) Even though medical errors are inevitable, if you become injured at the hands of a medical student, you may wonder if they will be held liable. The question, when you become injured, is, “Can a medical student be sued for medical malpractice?” The truth is, you have the potential to bring a lawsuit against anyone in the medical field, from physicians and nurses, to medical students. If a medical student has acted negligently, then a suit is possible. The one point to remember is that negligence will typically occur because somebody has negligently supervised a medical student, which led to the accident that caused your injuries. This is when vicarious liability applies and the hospital will be held liable for the injuries at hand. 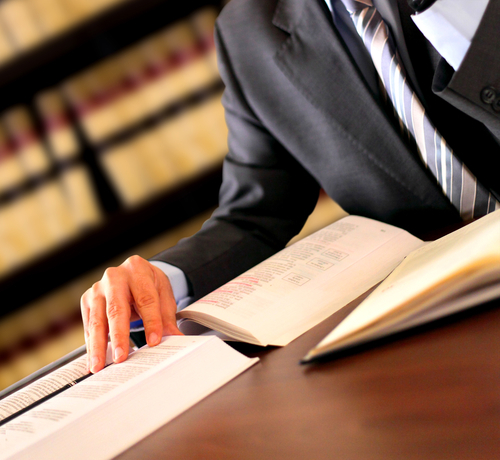 Call us today for information on your case, as these types of cases can become quite complex to handle on your own. We may be reached at 844-444-1400. Injured by a Defective Product – What Can I Do? Is Walking and Texting Against the Law?